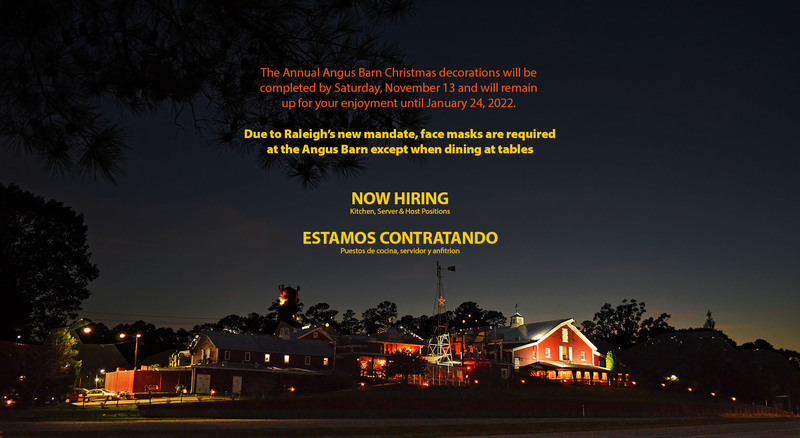 The Angus Barn Steakhouse, a Raleigh icon serving American style cuisine including in-house aged steaks, fresh seafood, local grown vegetables and homemade desserts prepared by Iron Chef America winner, Walter J. Royal, and his staff. 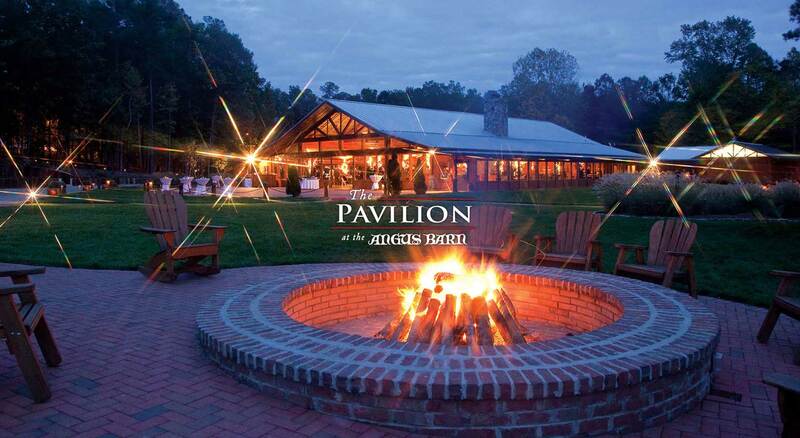 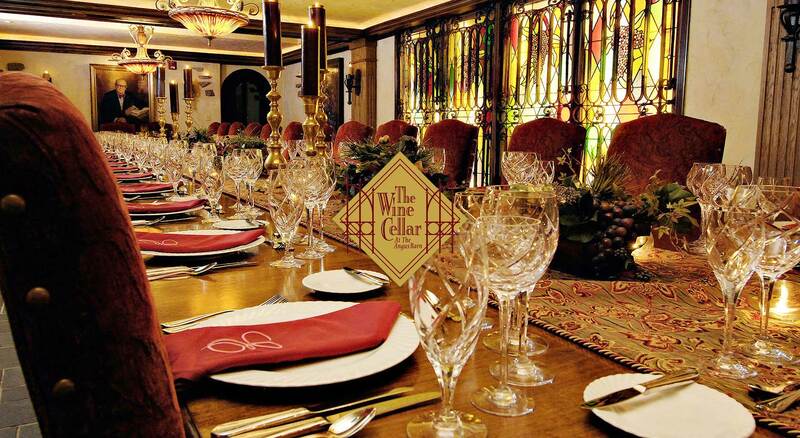 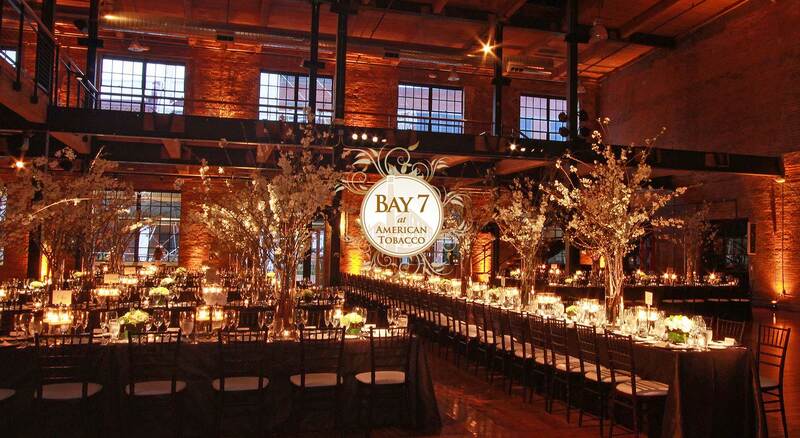 The Barn hosts an award winning wine cellar, the famous Wild Turkey Lounge, Meat Locker smoking lounge, private dining tables, banquet rooms and two private event venues: The Pavilion at the Angus Barn & Bay 7 at American Tobacco Campus in Durham, North Carolina. 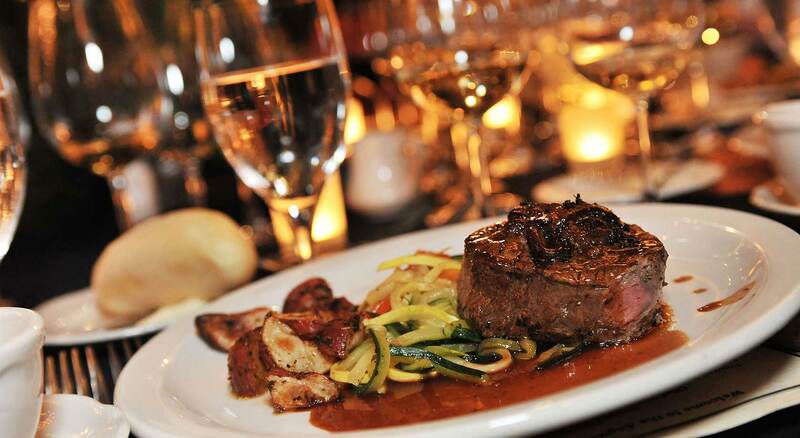 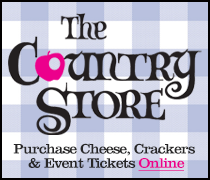 Be it a wedding proposal, that special birthday, a business meeting, getting together with friends or simply a family night out, the staff at the Angus Barn strives in making every effort to make each customer feel like the most important person in the world.